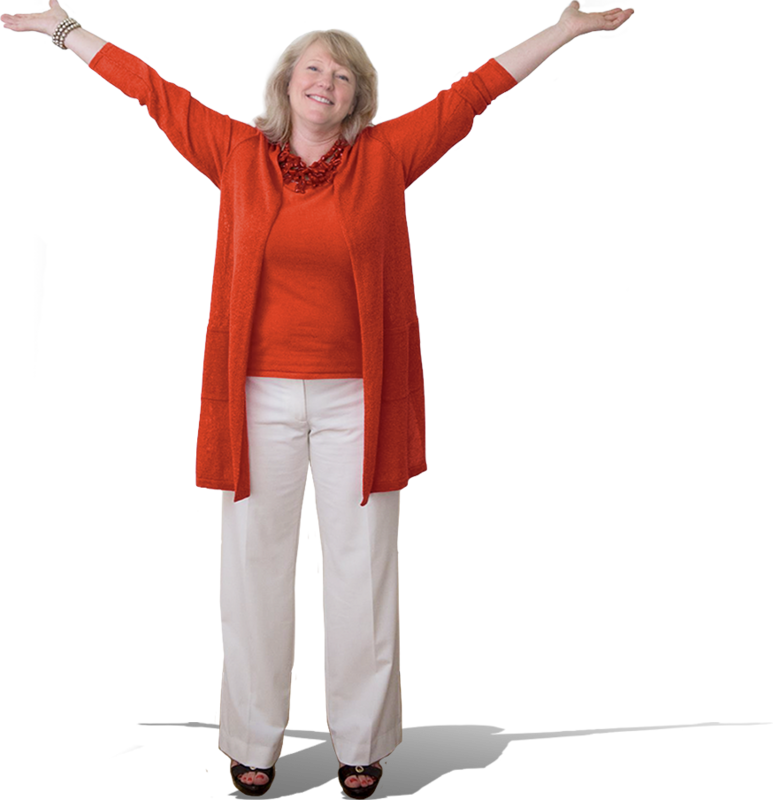 Kerry will delight your audience with her warm personality, approachability, and wisdom on the topic of recognizing divine Spirit guidance. She is a warm, down-to-earth source of inspiration and practical advice in an area traditionally thought to be soft and fuzzy around the edges. Kerry knows how to empower and encourage women to harness the tremendous untapped potential of Divine energy and intuition. If you would like to interview Kerry or inquire about booking her to speak at your live event or online summit, please get in touch by clicking this link: Contact Kerry.